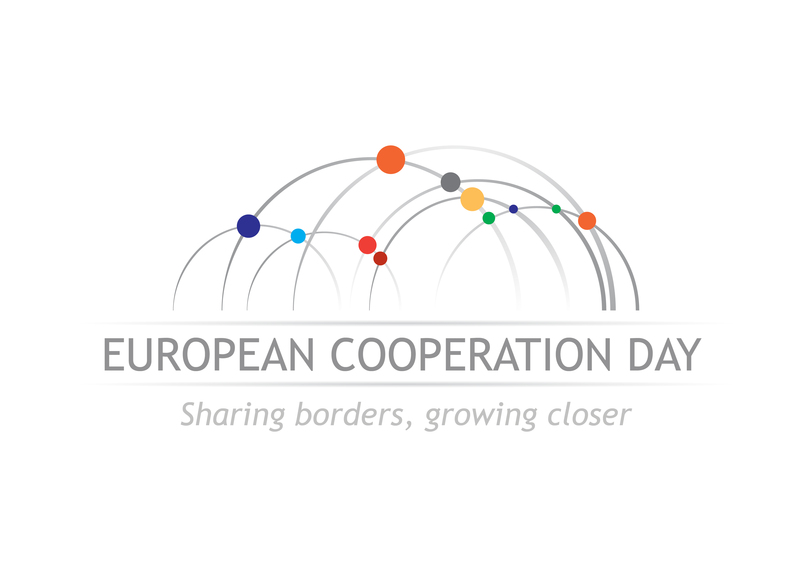 SAVE THE DATE – ANNOUNCEMENT OF THE EC DAY 2016 EVENT! In the frame of the Government Office of the Republic of Slovenia for Development and European Cohesion Policy the cross-border cooperation programmes Interreg V-A Slovenia-Hungary and Slovenia-Austria organize a hike to the triple border of Slovenia, Hungary and Austria and the visit of the castle Goričko in the Goričko nature park, the Apple house in Felsőszölnök, the museum of the Slovenians from the Raba region in Szentgotthárd and the castle Tabor in the nature park Raab. 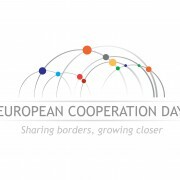 Save the date and take part in our cross-border event in the frame of the European Cooperation Day 2016 which will take place on Wednesday, 21 September 2016 in Slovenia, Hungary and Austria. The participation at the event is for free. We will provide food and drink and you will bring some good mood. The invitation, detailed programme and application will be available shortly. 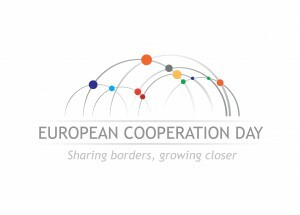 For more information on the EC DAY visit the website www.ecday.eu.  http://www.si-hu.eu/en2/wp-content/uploads/sites/11/2016/08/english_rgb_claim.jpg 2863 3991 jasmina http://www.si-hu.eu/en2/wp-content/uploads/sites/11/2015/10/interreg_si-hu_en115.png jasmina2016-08-26 12:04:582016-08-26 13:55:48SAVE THE DATE - ANNOUNCEMENT OF THE EC DAY 2016 EVENT!